Back in the good ol’ days, Southern California fisherman regularly pulled out giant sea bass, barndoor halibut, logs and firecracker sized yellowtail. Even the El Nino created bonanza conditions of recent years can't compare to the virgin fishing grounds discovered off Southern California at the turn of the century. Those that first threw out a hook into the Pacific had little more than vegetable fiber line tied to a pole. Yet in the years to come, new poles, line, and a myriad of techniques and lures were developed. In 1930, a lad of eleven years dangled his line from the Santa Monica Pier in search of perch, tomcod, and halibut, thus beginning a life-long preoccupation with fishing. 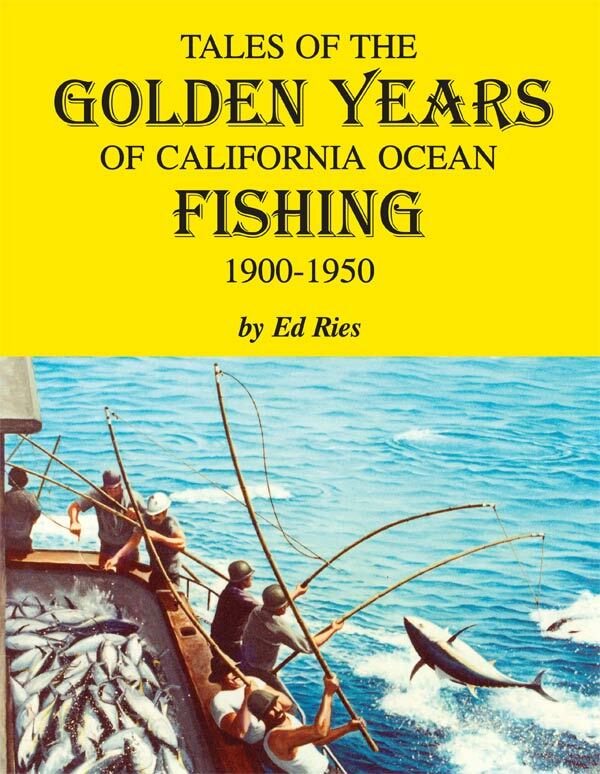 Over 75 years later, the former perch picker, Captain Ed Ries, shares his Tales of the Golden Years of California Ocean Fishing 1900-1950. The award winning Tales of the Golden Years captures the forgotten local history of sport and commercial fishing, including the tackle, fishing boats and people, such as inspiring authors Charles F. Holder and Zane Grey, and personalities like "Santa Monica Olsen," the model for Bob Segar’s Popeye. The book chronicles early tackle, fishing styles and techniques, both sport and commercial, from Monterey to San Diego, many of which are told through Ries’ own experiences dating back to the Depression. Ries also takes us into the fishing industry, where entrepreneurs seized the opportunity and growing interest in sport fishing by making available small day boats, and later utilized the hulks of at least 37 former sailing vessels, some over 1,000 tons in size. As the southern most ports on the West Coast, Los Angeles and San Diego watched a commercial fishing industry emerge as boats, ranges and fish markets continued to grow as more learned where to fish in California. 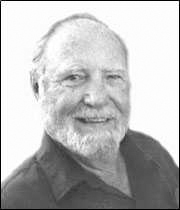 As an author of over 100 articles on California ocean fishing, Ries lends his knowledge and artistic talent to Tales... by incorporating many drawings and paintings depicting early fishing. As the only book of its kind, anyone who has ever dropped a hook in the Pacific or ever dreamed of catching the "big one" will find Tales... fascinating reading. Fishing Barges of Southern California 1921-1998 for only $10! When you buy this book!